MAXIMIZING AVAILABLE SPACE. What used to be office spaces on three floors of the Bureau of Fire Protection building have been converted into wards and private rooms for patients. 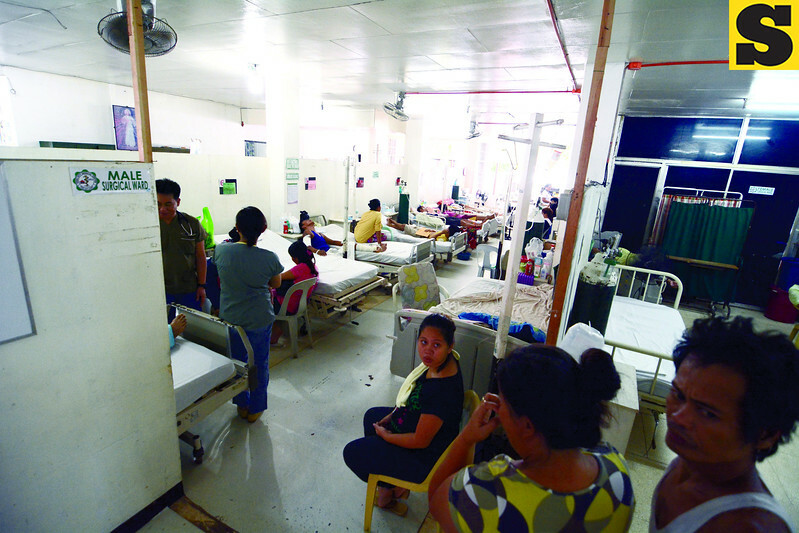 For now, the CCMC has only about one-third of the beds it used to contain. On some days, two to three newborn babies have to share a bed.